Many residential properties are subject to mandatory property owners associations which may have the power to impose regular and special assessments against owners and properties within the subdivision. In response to some real or perceived injustices on the part of property owners associations, the Texas legislature enacted the Texas Residential Property Owners Protection Act (the “Act”) in 2001. The Act became effective on January 1, 2002. The Act may be found in Chapter 209 of the Texas Property Code. The purpose of the Act is to provide guidelines for the operation of property owners associations and specific protections for the homeowners residing in these communities. The Act only applies to mandatory membership in a property owners association in a residential subdivision that is subject to restrictions or other provisions authorizing the collection of regular or special assessments on all or a majority of the subdivision property. While the Act contains important protections for property owners, it also mandates certain restrictions and procedural requirements for the foreclosure of a property association‘s lien for assessments. For example, foreclosure is not available for a lien solely comprised of fines, attorney’s fees, or amounts added for costs of producing association records. 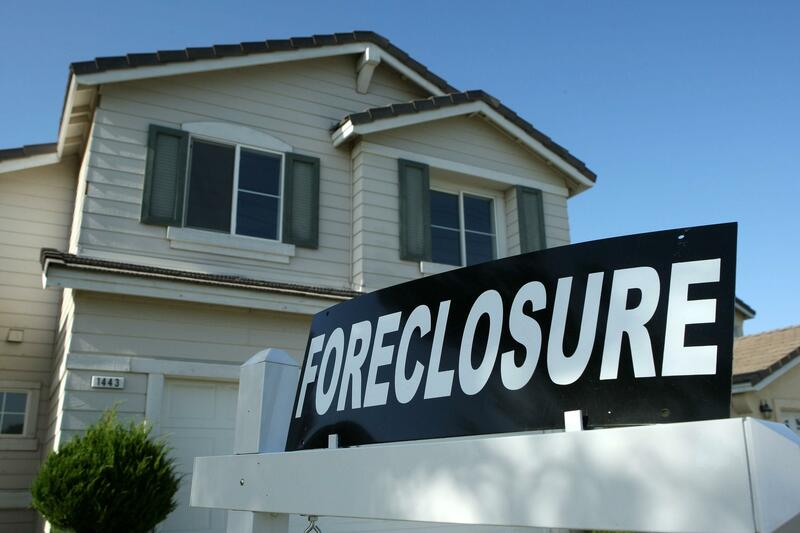 Foreclosure of an assessment lien may only be obtained by court order through an expedited process. Notice of the date and time of a conducted foreclosure sale must be sent to the owner and each lienholder of record within 30 days following the sale. The notice must be sent by certified mail and must inform the owner and record lienholder of their right to redeem the property. Within 30 days after the association sends the prior notice, it must record an affidavit in the county real property records stating the date on which the notice was sent and a legal description of the property which was foreclosed. The owner or any record lienholder may redeem the foreclosed property from a purchaser at the sale within 180 days after the date the association mails written notice of the sale to the owner and record lienholder. An owner or lienholder may extend the redemption period by sending by certified mail a written request to redeem the property to the purchaser on or before the last day of the redemption period. The extended period lasts for 10 days after the purchaser provides the owner or lienholder written notice of the redemption amounts. A record lienholder may not redeem the property prior to 90 days after the date the association mailed the notice, and only if the owner has not redeemed the property. The purchaser of the property at a foreclosure sale may not transfer the property to anyone other than the lot owner during the redemption period. To redeem the property, the owner or lienholder must first pay to the purchaser applicable items required by statute, including all amounts due the association through and after the date of sale, interest, costs, attorney’s fees, mortgage payments, maintenance and leasing costs, ad valorem taxes, recording fees, costs of eviction, and the acquisition price of the property (less any applicable credits). If the owner timely redeems the property, the purchaser must execute and deliver to the owner or lienholder a deed transferring the property. If the purchaser refuses to execute or deliver the deed after a proper redemption, the owner or lienholder may bring an action against the purchaser and may recover its reasonable attorney’s fees for the successful prosecution of such action. Property that is redeemed continues to be subject to all liens and encumbrances which existed prior to the foreclosure. Where an owner or lienholder fails to timely redeem the property by filing the deed or recording an affidavit stating that the property has been redeemed, the right of redemption against a bona fide purchaser for value expires after the redemption period. Where an owner makes partial payment of the redemption amount to the association, but fails to pay all other amounts before the expiration of the redemption period, the association must refund the partial payments within 30 days thereafter. It is not uncommon for the costs, expenses, interest, and attorney’s fees portions of the redemption amounts to far exceed the original assessments upon which payment is sought. As an owner, immediate action should be taken to address any claims for past due assessments. Certified mail should be accepted, opened, read, and immediately addressed. Service of process of any lawsuit should always be immediately reviewed and appropriately handled by qualified legal counsel.